Blogmas Day Three is here and I’m fully into the festive spirit – so much so that I’m sat here drinking mulled wine and eating mince pies whilst writing this. A major element of Christmas is gift giving, so for today’s Blogmas post I’m doing the second and final part of my gift guide. If you read part one of my gift guide then you’ll know I don’t just split the gifts by gender, I like to base them on personality types/hobbies to make a way more personalised (and hopefully helpful!) gift guide. So if you still haven’t found that perfect gift yet, just keep on reading! Need a cool gift for someone who already has all the popular gadgets? Look no further. Original Polaroids are cool enough, but a limited edition copper shade is extra awesome. Any photography-obsessed friend is sure to fall in love with this gift, plus they can take some super cute snaps of everyone on Christmas Day. 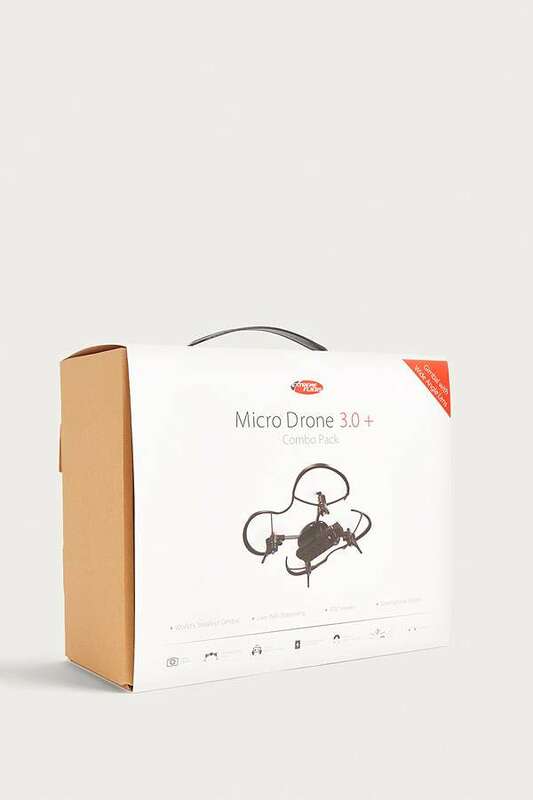 What better way to make a tech junkie’s Christmas than with a drone? This one is way cheaper than most and only needs a phone to control it – you’ll definitely have to deal with your loved one flying it around the entire house on Christmas Day though. App-controlled robots are one of the coolest gifts you could give this year, and would absolutely be your tech-loving friend’s dream. Just imagine how much fun they’ll have playing with this on Christmas Day – it’d be a great gift for techies of any age. Because gifting alcohol is so passé. 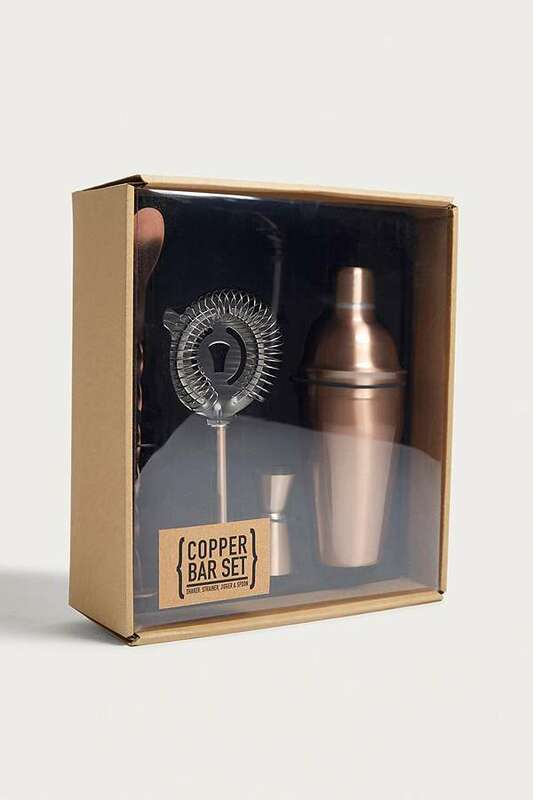 This is a brilliant gift for all people involved; they will get a very stylish cocktail making set, and you will get all the delicious cocktails that they make. The copper finish of this is gorgeous (can you tell I’m obsessed with copper?) and it’s sure to make any cocktail loving friend very happy. We all know a whiskey connoisseur, so get them a gift they’ll really appreciate this Christmas. 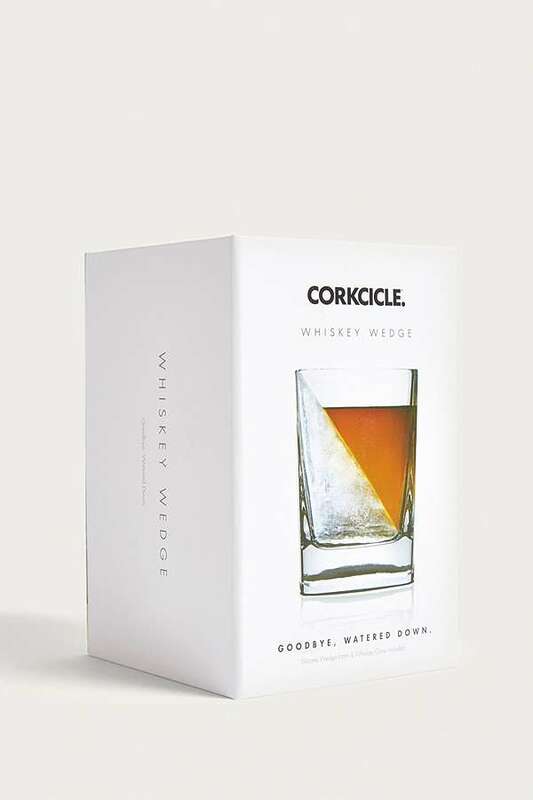 If your loved one can’t stand watered down whiskey, then this ice mould and whiskey glass combo would make the perfect present. It also looks way more expensive than it actually is, which is always a win. Not all of us want to work this hard to get our alcohol, but true beer lovers will definitely appreciate this gift. 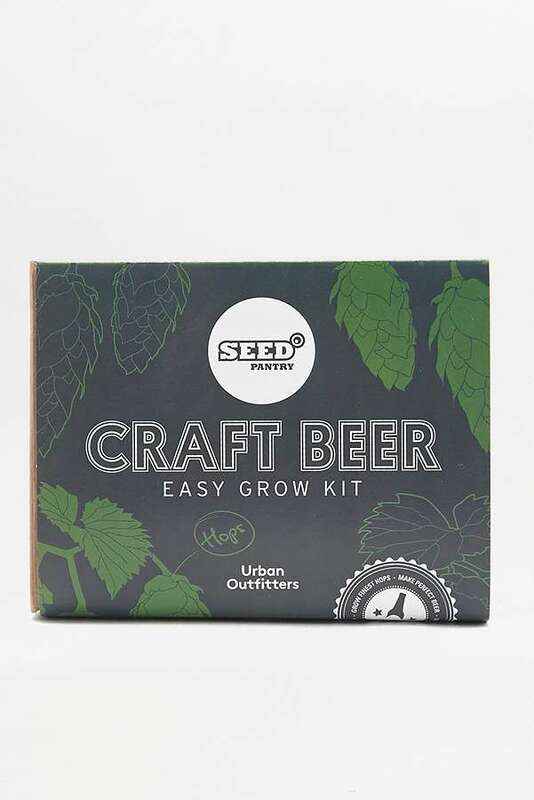 This would be great for that friend who is suddenly into growing all of their own stuff, and would even work for Secret Santa! Can’t remember their size? Get them something unique instead. 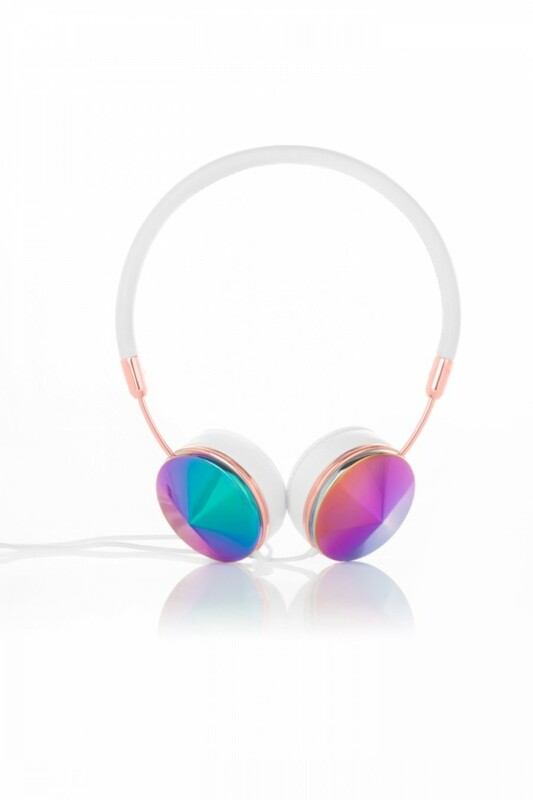 Fashion-obsessed friends can be very picky about the items of clothes they wear, so get them a gift that you can’t mess up with these Frends headphones. Not only are these super stylish, the caps can also be switched out so your friend can match their headphones to their outfit. Talk about a great gift for a fashion lover. If you have a friend who loves both fashion and zodiac signs, then this is the perfect gift. 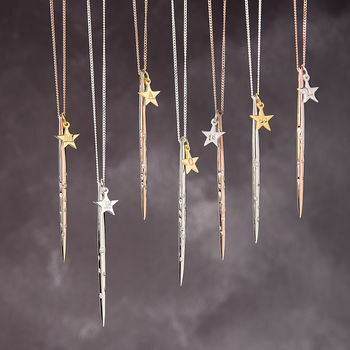 It’s a beautiful, delicate necklace that will go with any of their outfits, and their personalised constellation makes it very unique. It’s a great gift that is sure to surprise any fashionista. Every fashion addict needs to get their inspiration from somewhere, so what better gift to buy them then a book of Vogue covers? This is a super helpful gift for that friend who wants to get into fashion, plus it doubles as a very stylish coffee table book. Want to buy your food-loving friend something more than just a box of chocolates? Check these out. There are very few foodies who don’t love hot dogs, so why not feed that addiction with this hot dog maker? 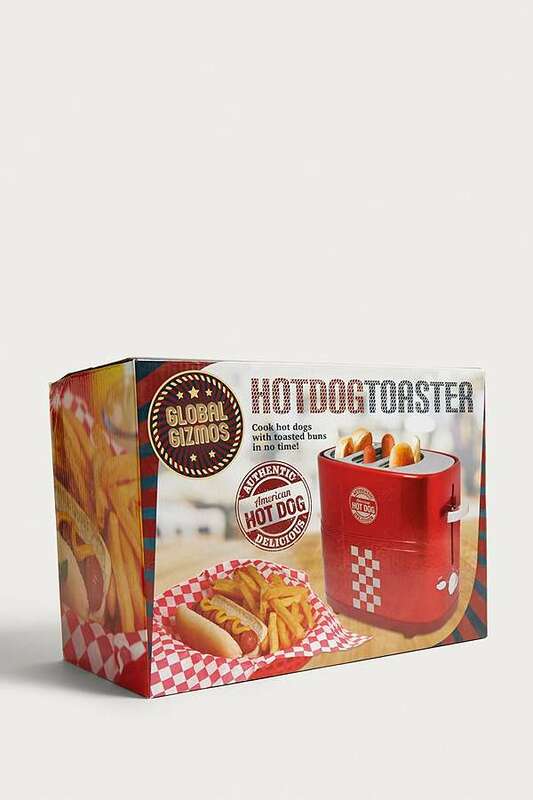 This would be a great gift for that friend who wishes they lived in an American diner, plus if you get this for them you’re guaranteed a ton of hot dogs for yourself – it’s a win-win situation. 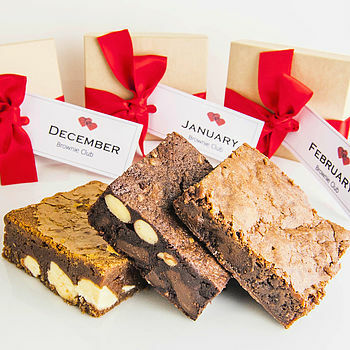 A chocolate brownie subscription is the gift that is guaranteed to please every foodie. I mean, a different flavour brownie at your door every month? Yes please. You can even choose the flavours that they would like most, or let the company choose for you! I really can’t think of a better gift. Got a friend that is equally obsessed with food and movies? I’ve got you covered. 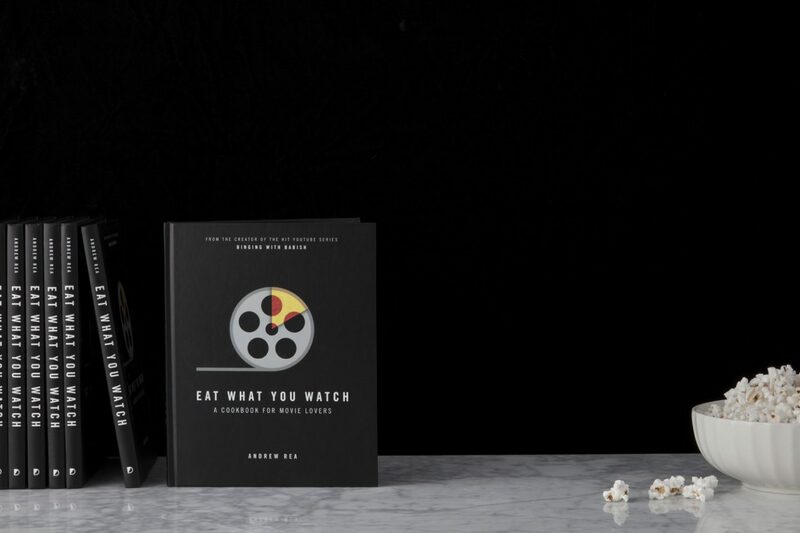 This cookbook contains recipes for some of the most popular foods and drinks from movies (yes, that includes butterbeer) so your friend can finally make all the things they’ve only ever dreamed of eating – and you can have some too. This is one of the best gift guides ever!! 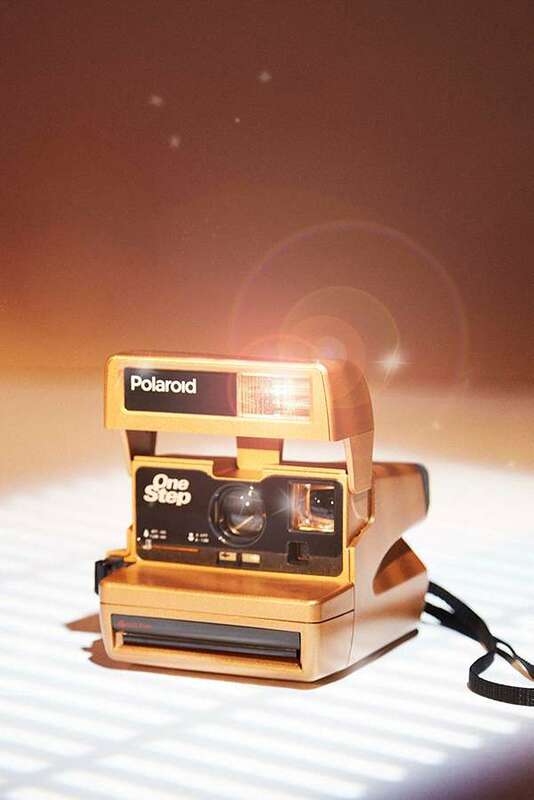 I love that polaroid camera – it’s so so cool! I absolutely love the zodiac necklace! I am LOVING your gift guides! 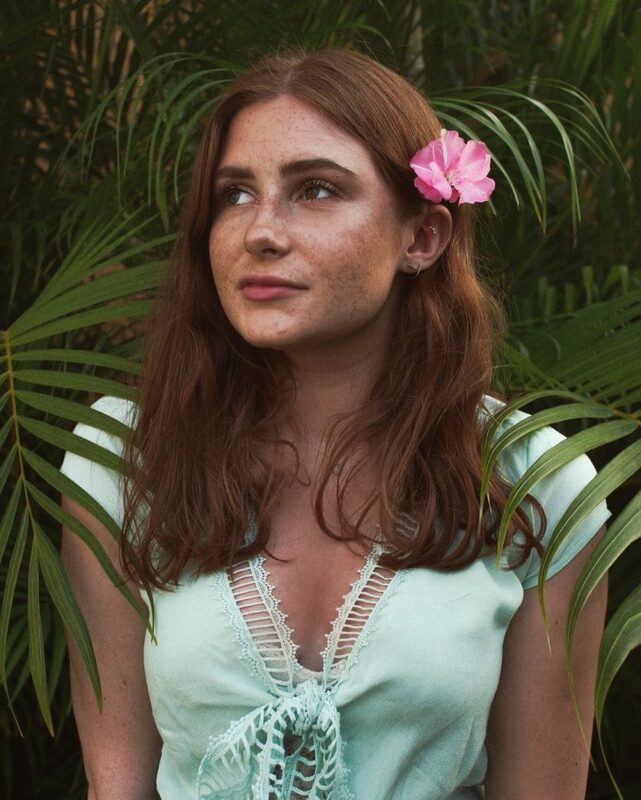 These are my favourite that I’ve came across! My picks from this one have to be that BB8 and the gorgeous zodiac charm necklace! I also had no idea that Vogue did a covers book! I need it in my life!